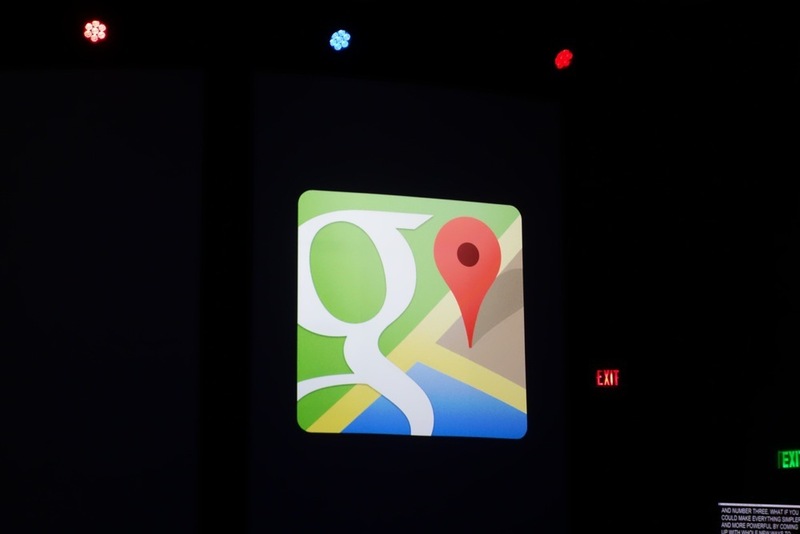 Google tipped us off early this morning, aside from the leaks we saw previously, that Google Maps might be getting some love at this year’s I/O. 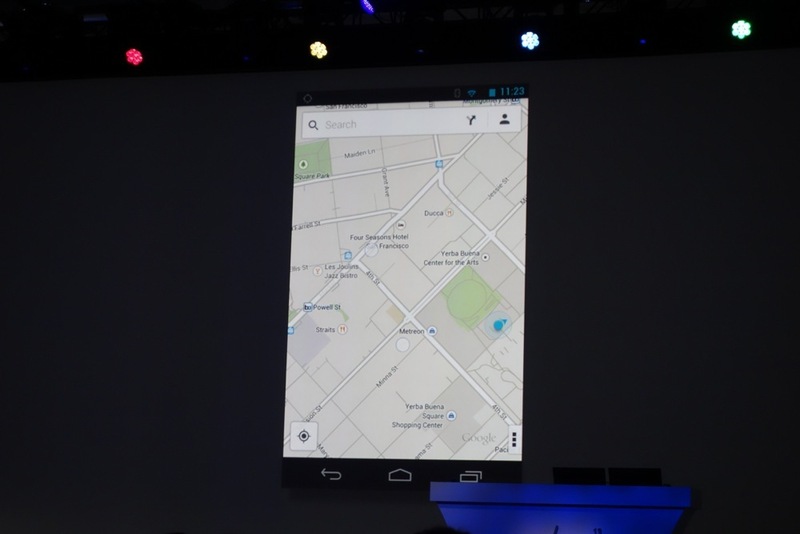 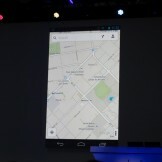 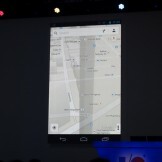 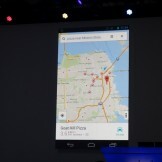 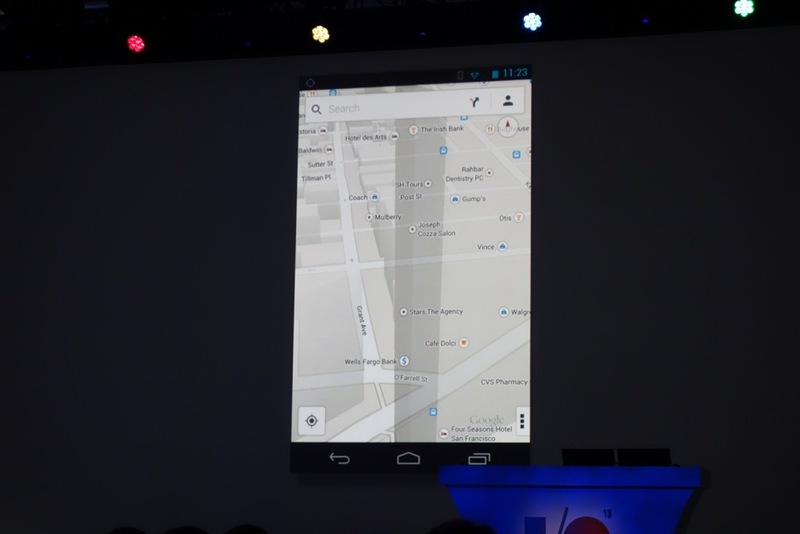 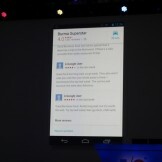 A preview build of the new Maps was shown on iOS and Android. 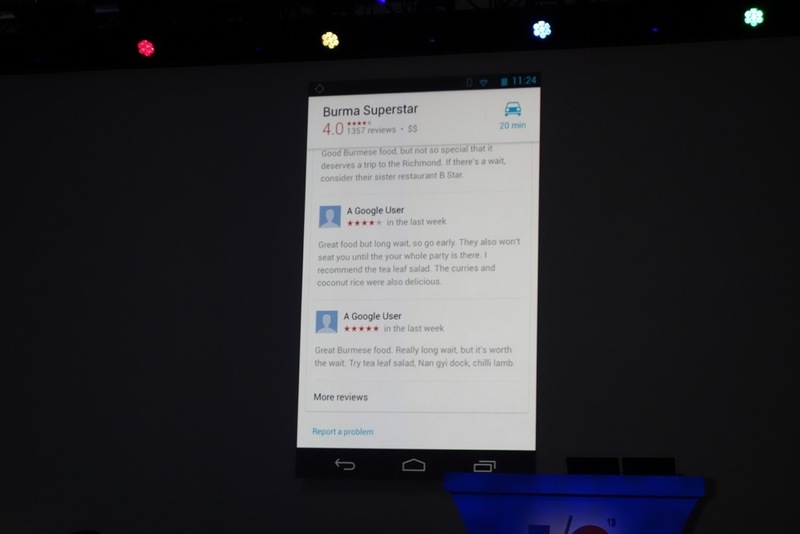 It featured a new slimmed down look with a search bar that took you into a revamped reviews section that has a 5 star scale instead of the previous 4. 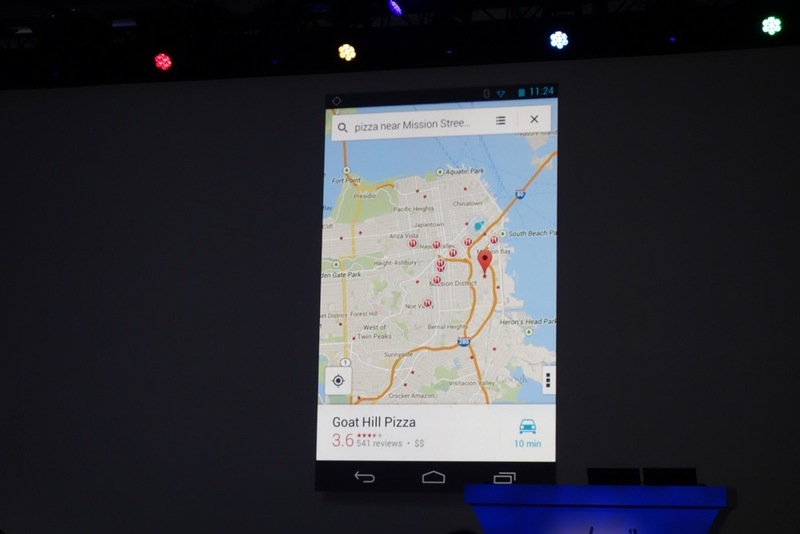 Google Offers was also worked into this same space to make finding food and deals easy.